With the flood of foundation launches we've experienced this year it can be hard to determine which are worthy of a splurge. Many of those launches have been geared toward a 'dewy' or 'radiant' finish, which is definitely a trend that's going strong in makeup-land. While I love a good dewy makeup look, sometimes my normal/combination skin just needs a good dose of a velvety, medium coverage base. 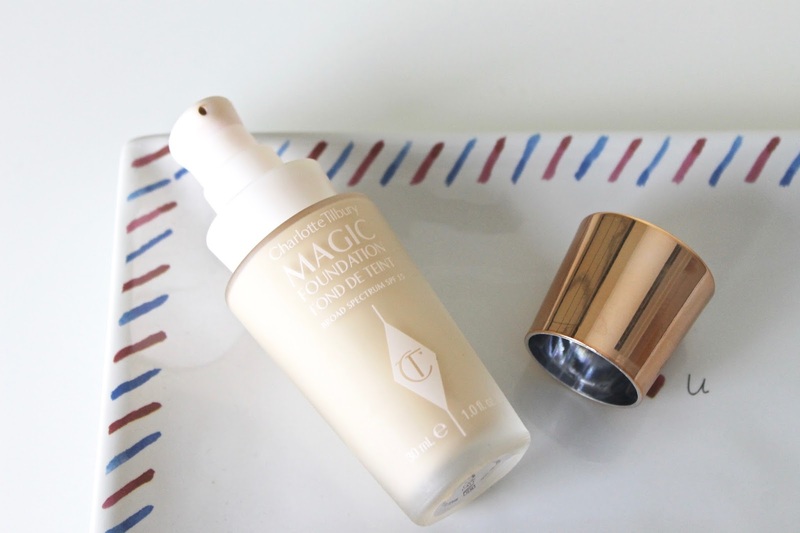 I have to start by saying this foundation is rich in texture, but does still feel relatively light on the skin while offering medium to full coverage. This foundation is meant to provide full coverage, and it definitely can - but I have to say I'm more a fan of how the finish looks when it's blended in thinner layers for a medium coverage. I am always one to go lighter on the base and then touch up later and find that with this, my technique remains the same. A damp beauty blender also works wonders with this stuff and really helps to press it into the skin. In terms of coverage, I was so pleasantly surprised by the fact that bringing this product up toward the undereye area does banish some of the darkness I have. I was able to use much less concealer than usual, which was a great added bonus for me. This formula does cover almost all manner of skin conditions; redness is gone, blemishes are mostly covered, and any discoloration is evened out. I like that this also adds a bit of radiance to the complexion without any shimmer and looks dewy without feeling tacky or breaking down on me later. It's a brightening, perfecting, and seriously pore smoothing formula. I still go in with a bit of a lightweight setting powder on my t-zone for insurance, but this stuff really does last. If you want to see it in action, watch me apply it in my newest video here. 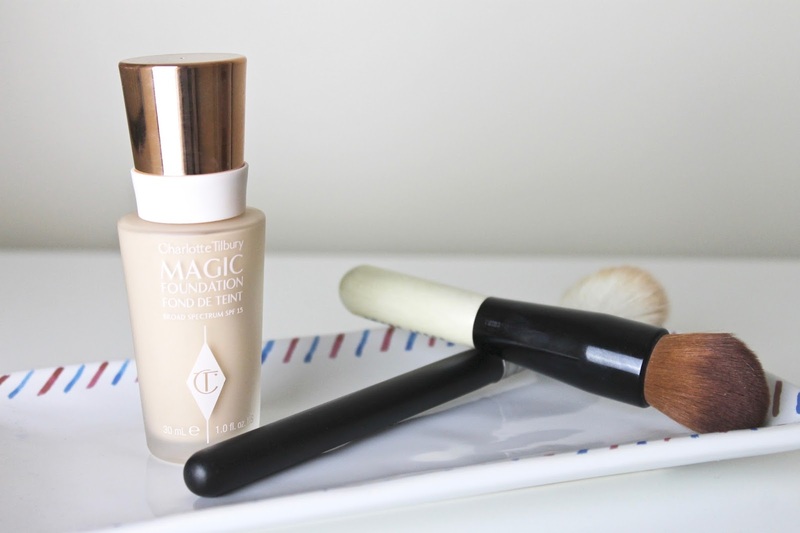 Will you be trying the new Magic Foundation?